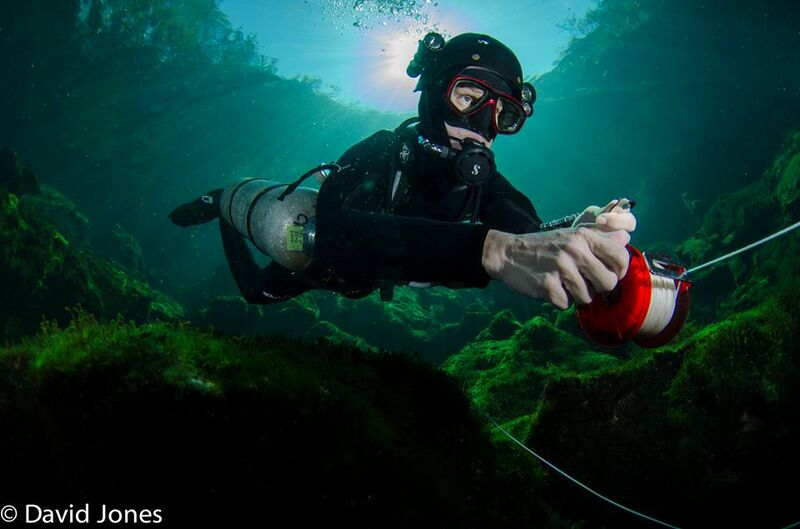 Technical diving goes beyond the limits of normal recreational diving. 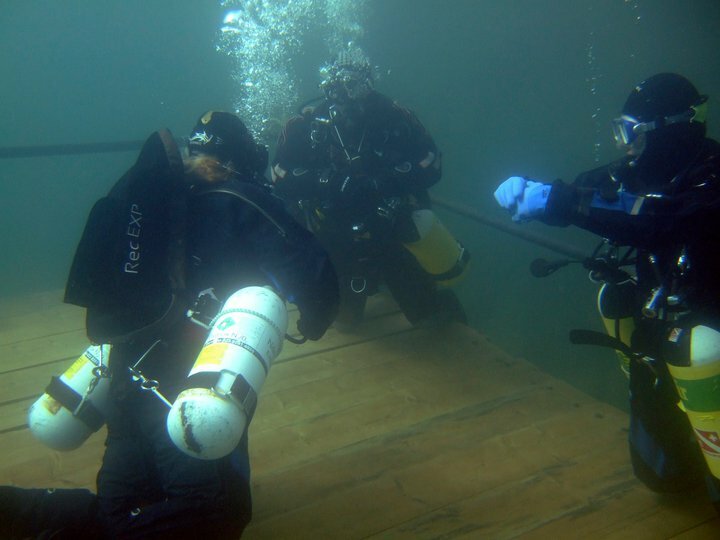 Sometimes referred to as diving’s “extreme” sport, it utilises different equipment, methods and techniques to extend the boundaries of depth and duration. It requires additional training and experience above and beyond that covered during the normal mainstream PADI scuba diving programmes. The term “technical” is a bit misleading; it makes it all sound a bit complicated. In actual fact it is not actually that difficult and the PADI Tec Rec series of programmes are designed to provide a progressive structure of training that builds on your experience as you go along. If you decide to go “Tec”, it is important that you select a Technical Diving training centre and instructors with experience and credibility. Here at Triton Scuba we have instructors with hundreds of technical dives under their belts – and they like nothing better than to pass on their knowledge when they teach! Technical diving is not for everyone, but if you do want to explore it further then the Rec Tec programmes conducted by us are the answer. The Tec Diver course is an integrated sequence of three subcourses: Tec 40, 45 and 50. You can complete them continuously, or you can complete each level separately with a time span between them. This gives you learning efficiency, instructional integrity and schedule flexibility.